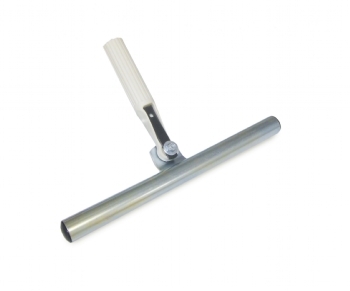 The Finitec Expert «T-bar»applicator is light weight and allows you to finish a large area with professional results. It is perfect for large surfaces such as sport and commercial wood floors. Its synthetic bristles and lightness allow a smooth and uniform application, free of streaks and bubbles.